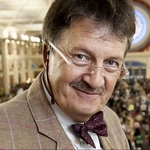 Bargain Hunt is a Game Show programme. Game show in which two teams compete for the best bargains before they go up for auction. 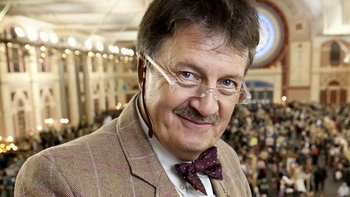 When is Bargain Hunt next on TV?